should be aware of this when cutting defence budgets. urged NATO countries not to undermine security. 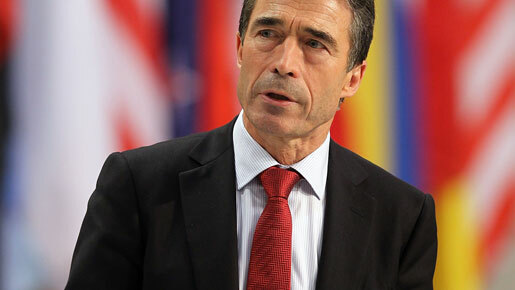 much dependent on a secure international environment,” said Rasmussen. negative impact on economic growth,” he said. forces capable of adapting to the demands of modern warfare. could be turned into something positive,” he said.